Researchers have demonstrated proof of concept for a novel low-energy nuclear reaction imaging technique designed to detect the presence of "special nuclear materials" -- weapons-grade uranium and plutonium -- in cargo containers arriving at U.S. ports. 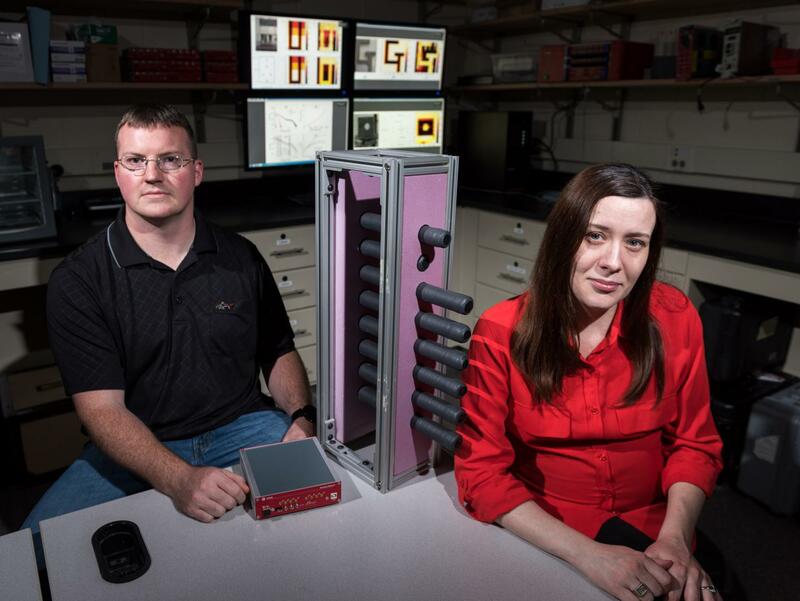 The method relies on a combination of neutrons and high-energy photons to detect shielded radioactive materials inside the containers. The technique can simultaneously measure the suspected material's density and atomic number using mono-energetic gamma ray imaging, while confirming the presence of special nuclear materials by observing their unique delayed neutron emission signature. The mono-energetic nature of the novel radiation source could result in a lower radiation dose as compared to conventionally employed methods. As a result, the technique could increase the detection performance while avoiding harm to electronics and other cargo that may be sensitive to radiation. The transmission of high-energy photons can be used to image materials inside the cargo container, while both the photons and neutrons excite the special nuclear material -- which then emits gamma rays and neutrons that can be detected outside the container. Transmission imaging detectors located in the line of sight of the interrogating fan beam of photons create the image of the cargo. "If you have something benign, but heavy -- like tungsten, for instance -- versus something heavy and shielded like uranium, we can tell from the signatures of the neutrons," Erickson said. 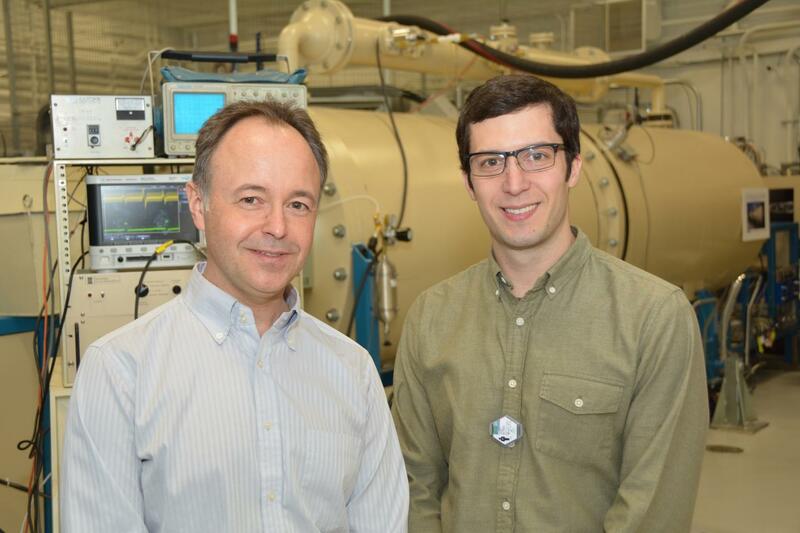 "We can see the signature of special nuclear materials very clearly in the form of delayed neutrons. This happens only if there are special nuclear materials present." Researchers at Georgia Tech -- led by Erickson -- and at University of Michigan and Penn State University -- led by Igor Jovanovic, professor of nuclear engineering and radiological sciences - demonstrated that the technique works in a laboratory setting by detecting uranium plates and rods.